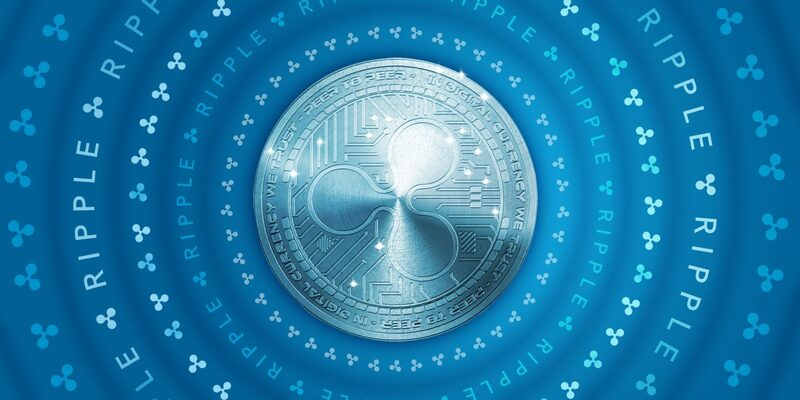 The first pilot results of Ripple’s (XRP) ground breaking payment solution software, xRapid, are out and the product did not disappoint. The pilot project was set to test remittances between the two North American neighbors of Mexico and the United States of America. In the tests, financial institutions that used xRapid managed to save between 40 – 70% in the transactions compared to what they usually pay foreign exchange brokers who are the middle men of these transactions. The average xRapid payment took 2 minutes in these tests with a bulk of the time being spent during the processing of the funds across intermediary digital asset exchanges and local payment rails. Otherwise, the speed of the transaction in the Ripple ledger did not disappoint at known speed of between 2 to 3 seconds. These pilot results are a game changer and revolutionary in that xRapid reduces a regular transaction that took between 2 to 3 days, to a mere 2 minutes. This is a percentage decrease in time of 99.93% if the transaction took 2 days and a percentage decrease of 99.95% if the transaction took 3 days. This is some amazing figures that will not go unnoticed in the financial world. xRapid is the only payment software solution by Ripple that actually uses XRP, the coin. XRP is used to offer on-demand liquidity which lowers the cost as seen in the results earlier mentioned. This instant liquidity via XRP bypasses the need for foreign exchange brokers who charge exorbitant transaction fees and low rates of Forex exchange. Given the fact that xRapid uses XRP, further adoption might result in additional demand by financial institutions of the XRP already in the circulating supply. There is a bunch of XRP locked up in escrow, but if XRP were to show massive gains in the markets, the amount in circulation will be the key in this upward mobility of the coin. Current market analysis puts XRP stagnant at $0.80 and down less than a percent in the last 24 hours. But all is not lost. XRP has the potential to WOW us in the coming weeks and months to the point of making us wonder why we might have lost faith in the coin and project.